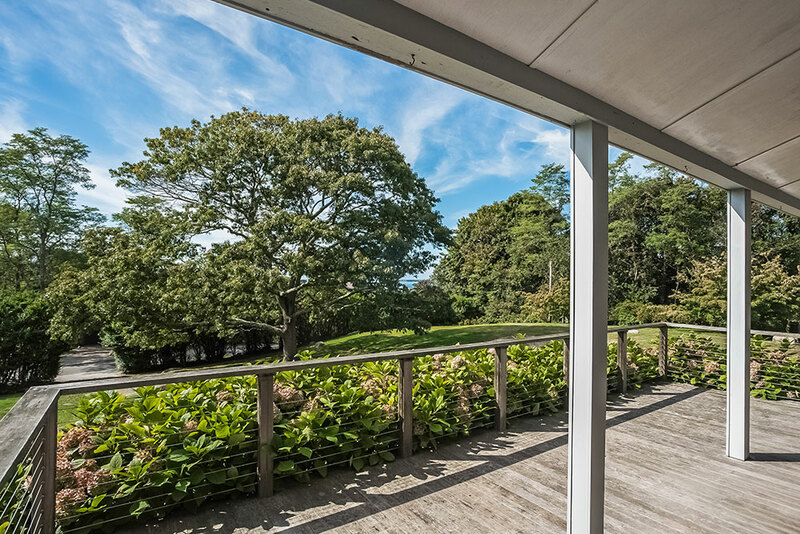 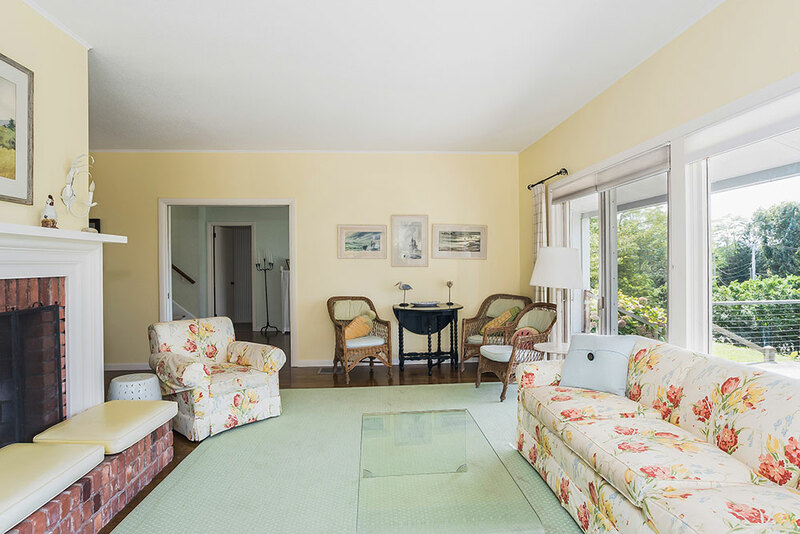 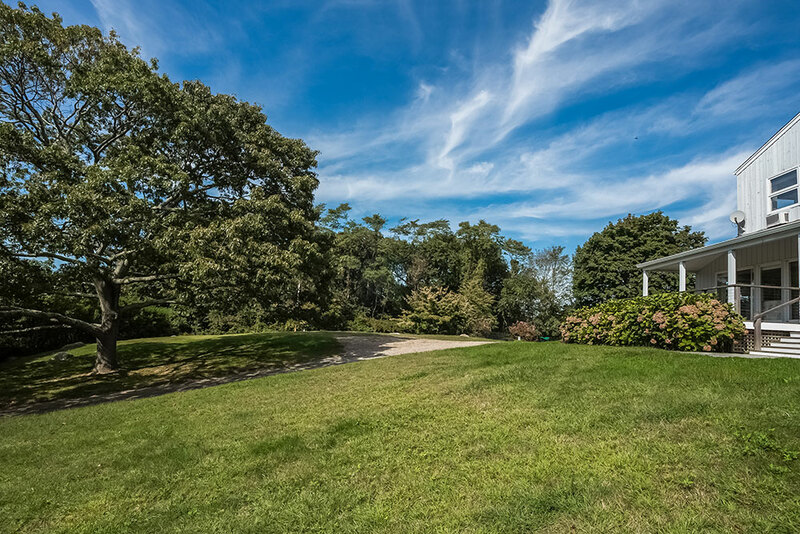 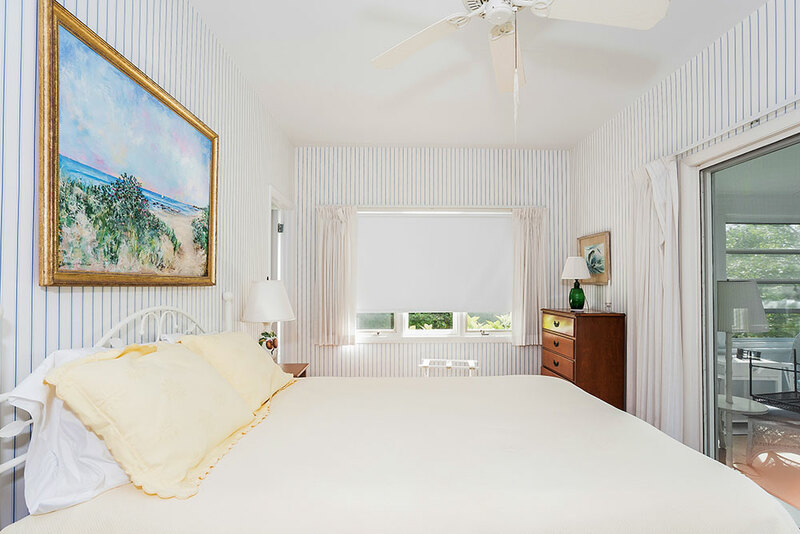 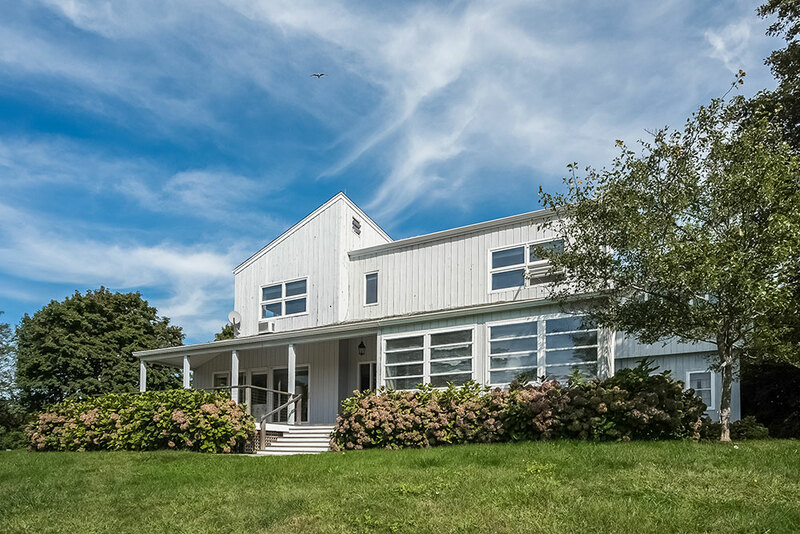 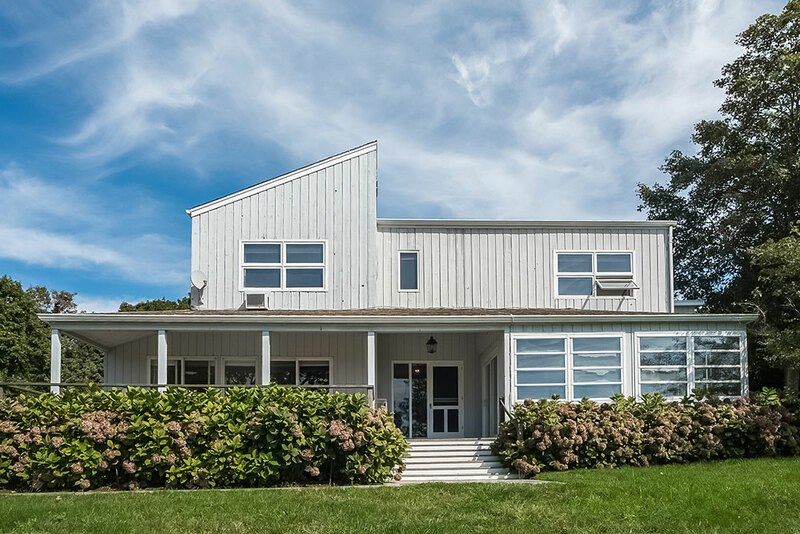 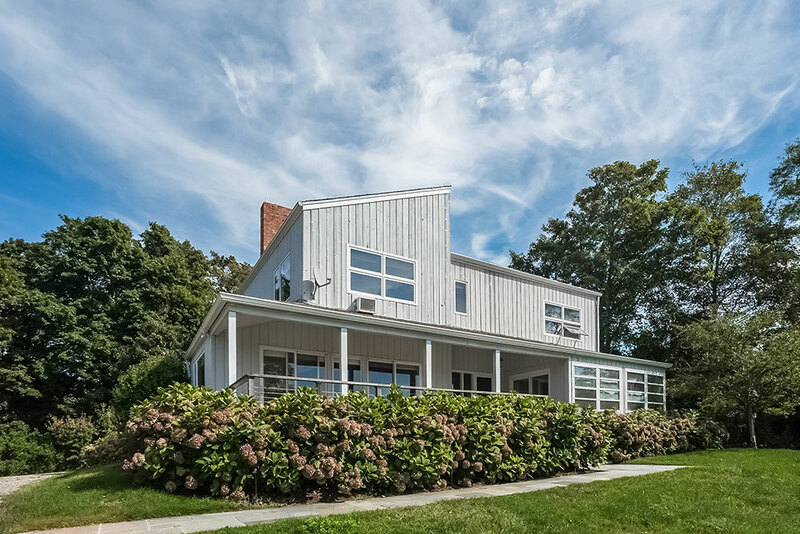 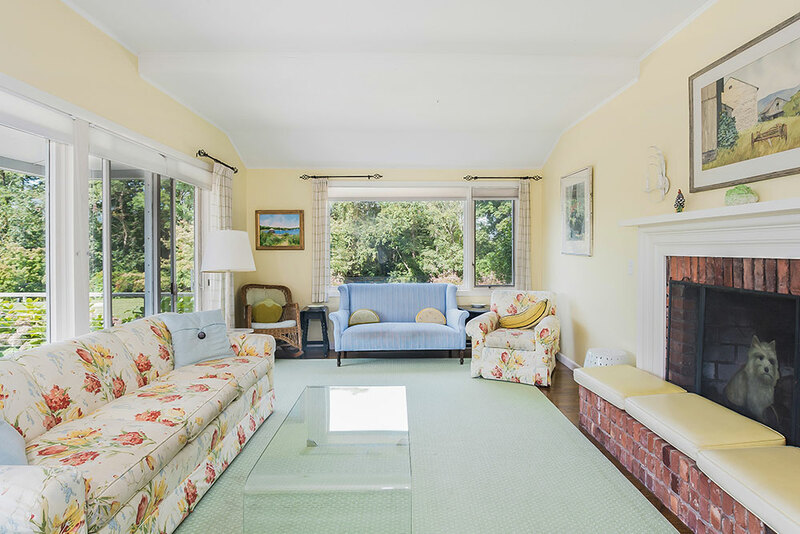 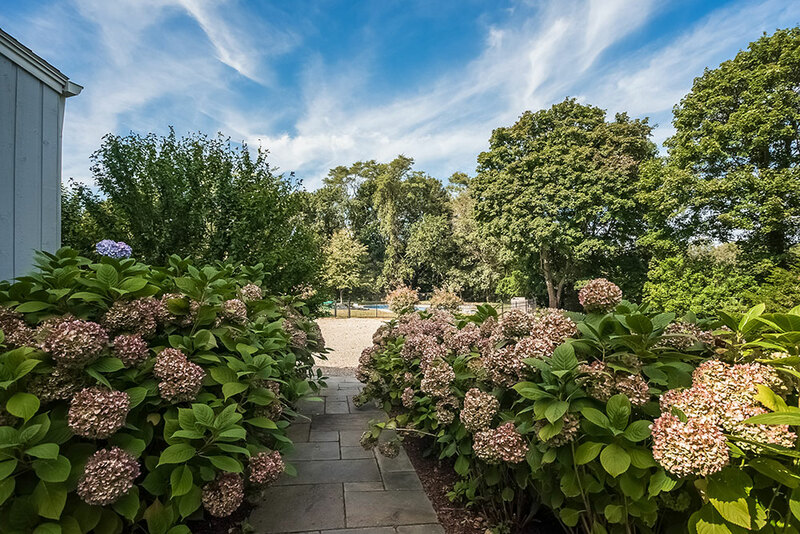 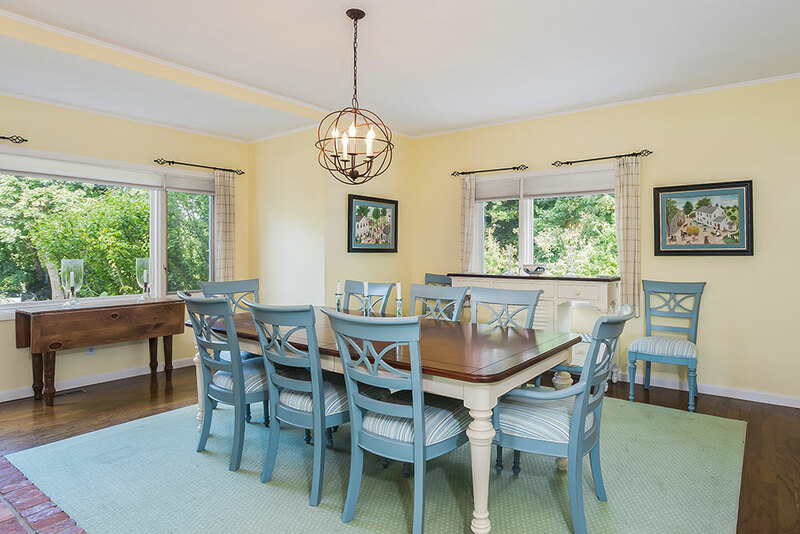 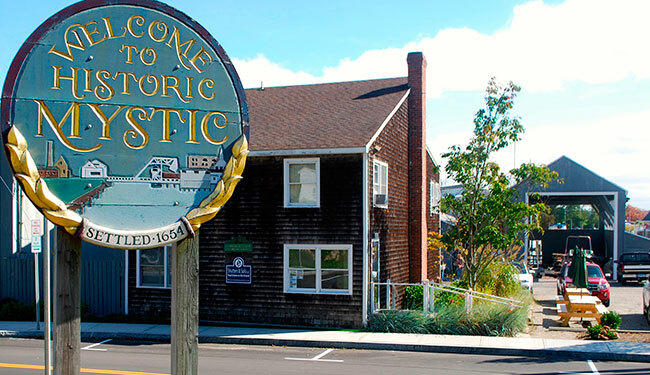 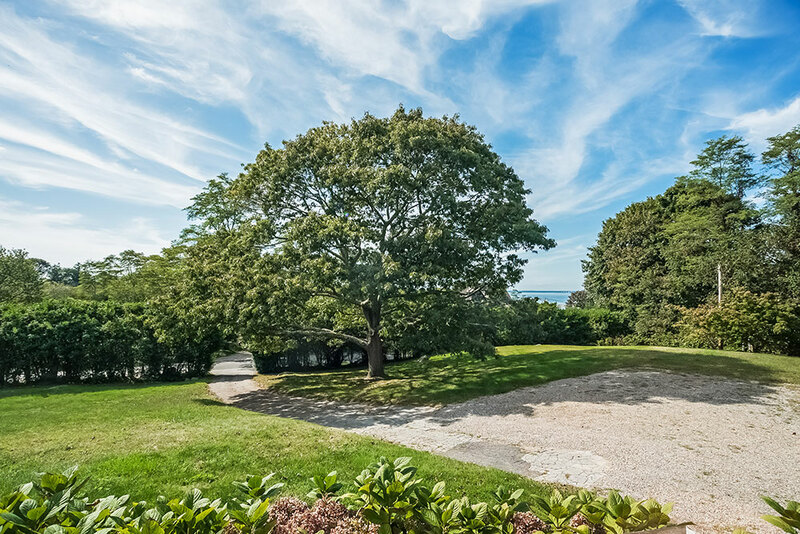 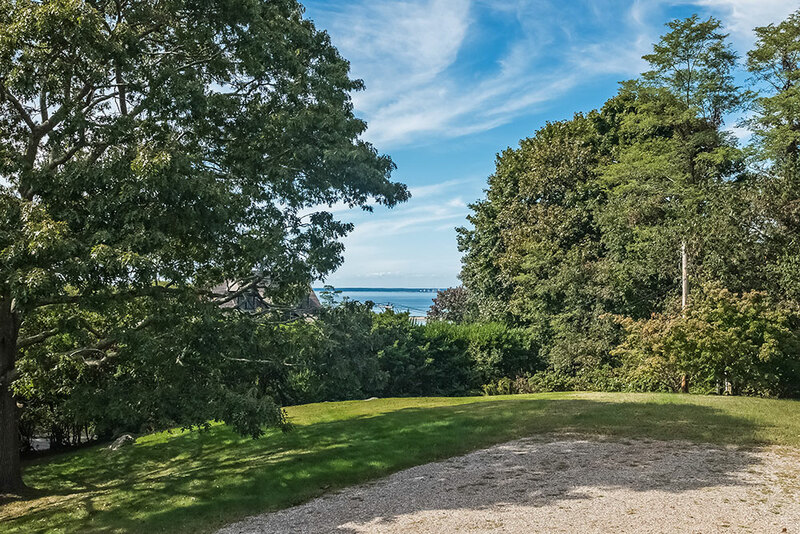 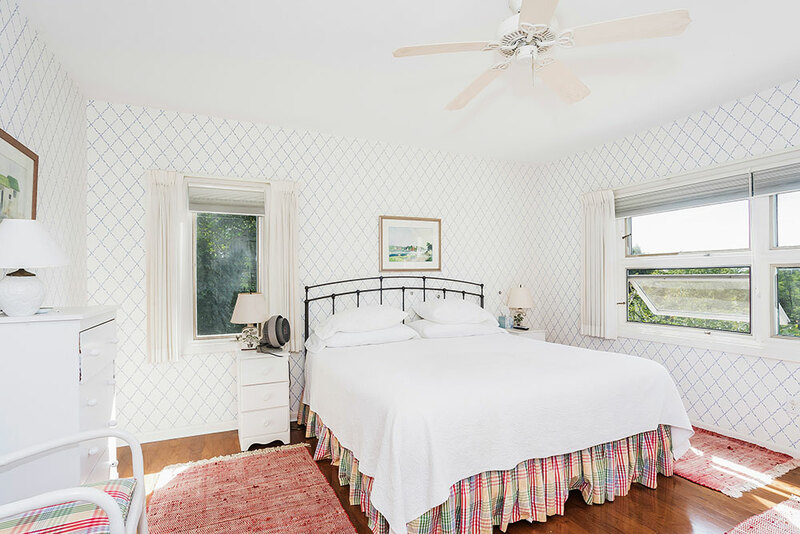 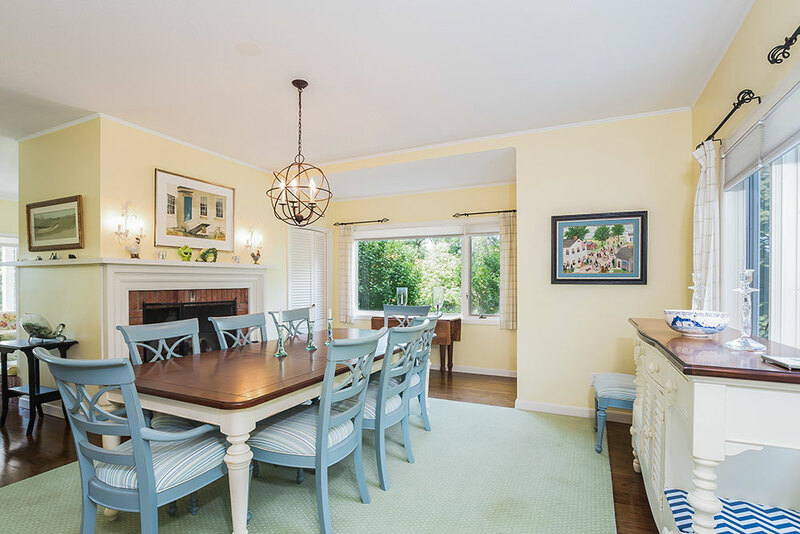 This wonderful island home is set on the West End with views towards Hay Harbor and the Connecticut shoreline. 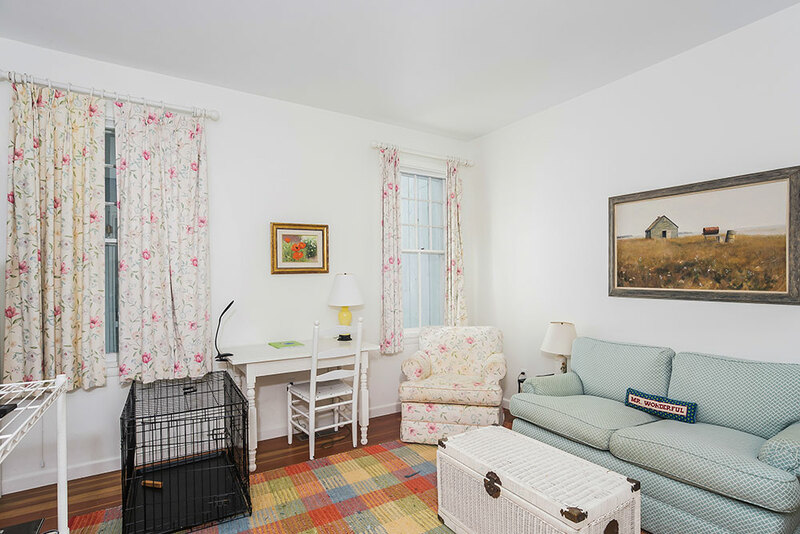 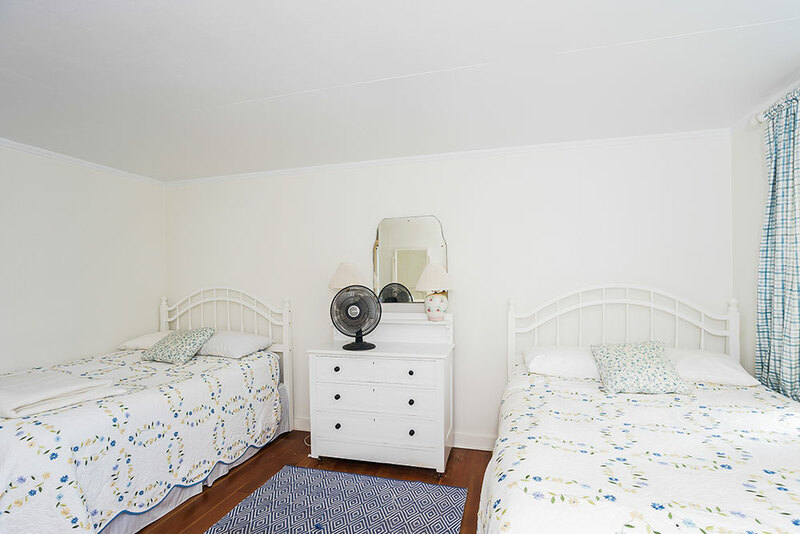 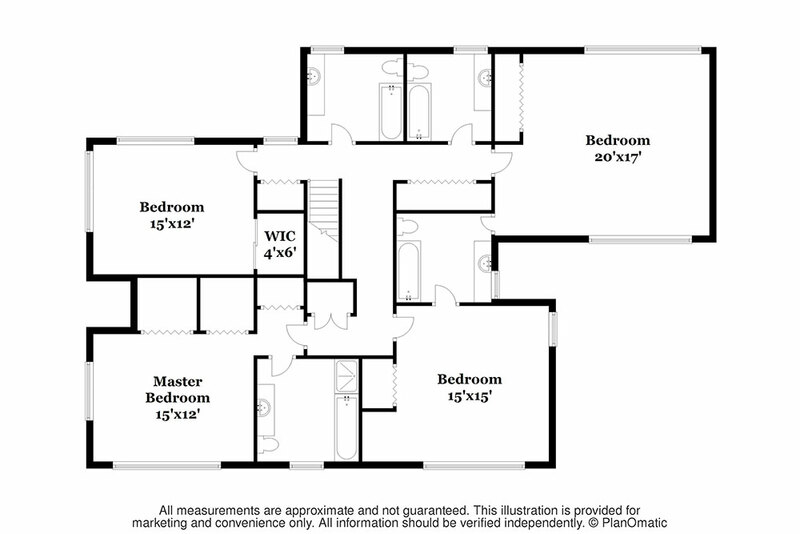 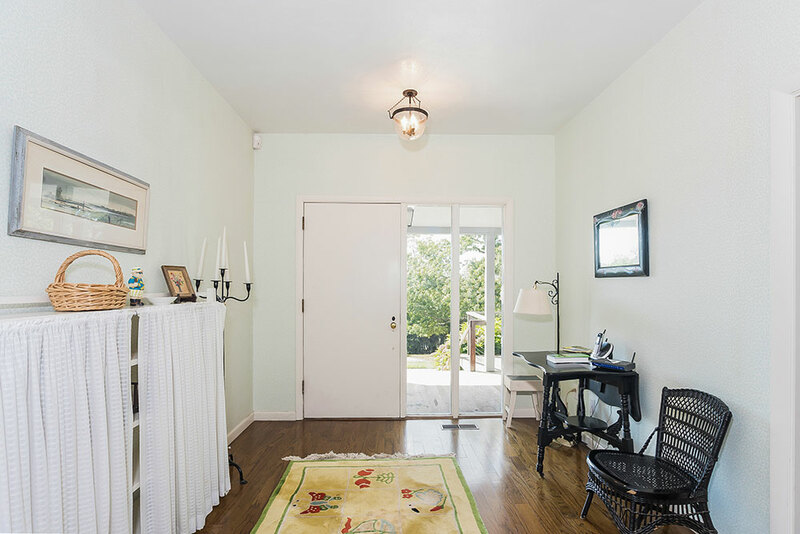 Offering privacy and a cozy atmosphere with hardwood floors and abundant natural sunlight throughout. 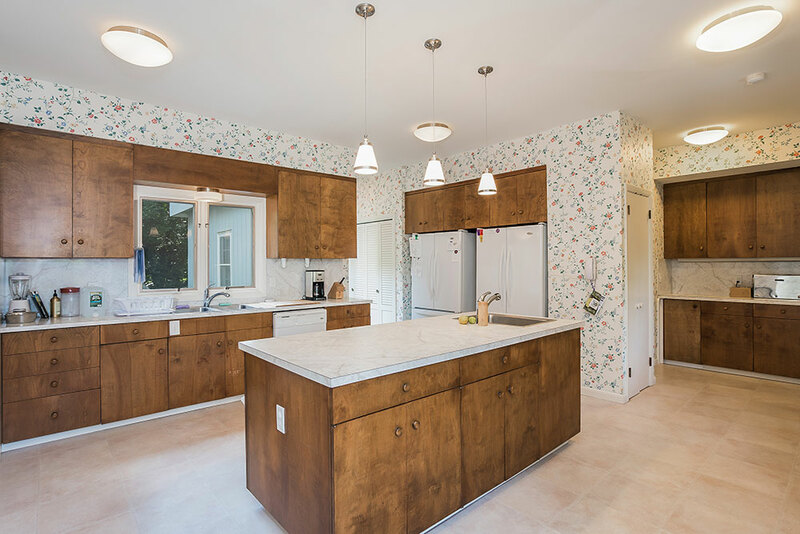 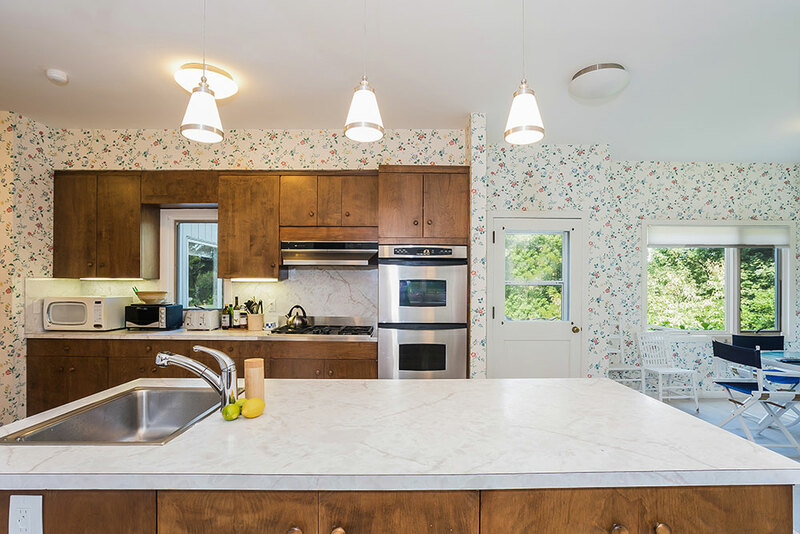 The large kitchen has double ovens and refrigerators – perfect for entertaining. 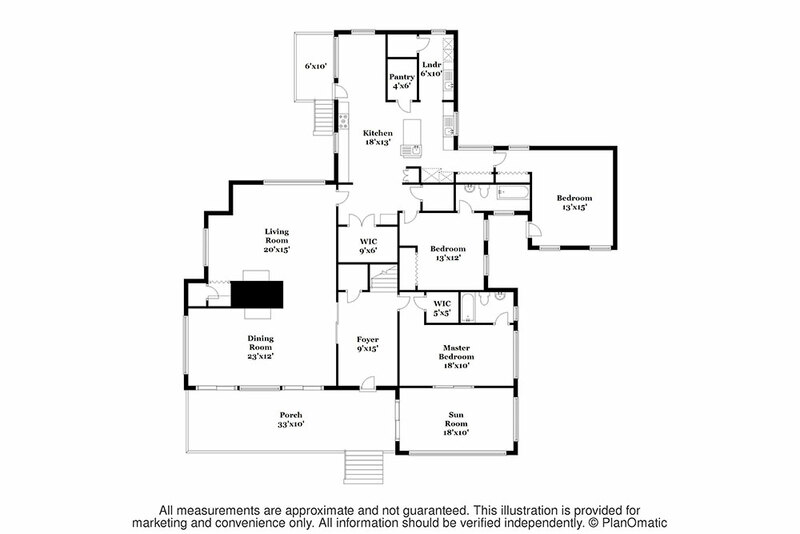 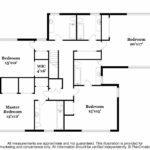 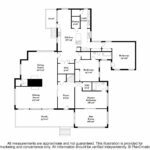 The house boasts 11 rooms including 6 bedrooms with 6 baths, family room, a breakfast nook and a living room/dining area with a double-sided fireplace. 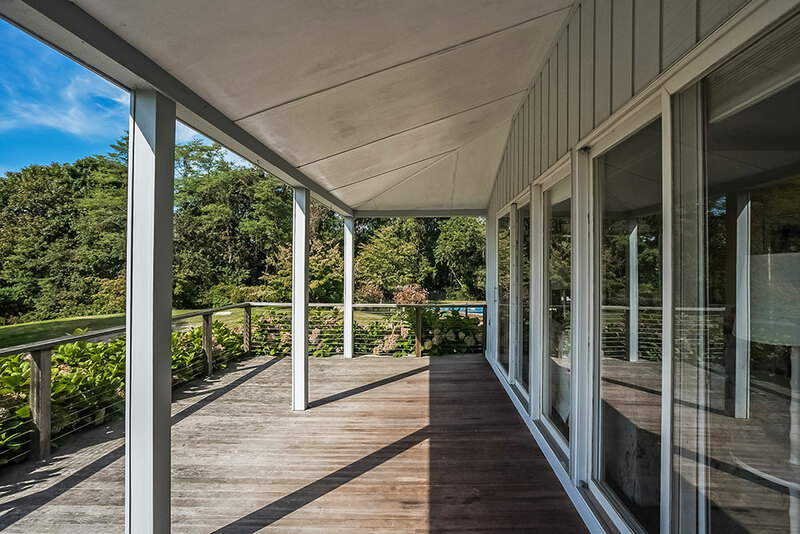 Enjoy spectacular sunsets and outdoor living with the best of both worlds – a sun porch and an open-air porch. 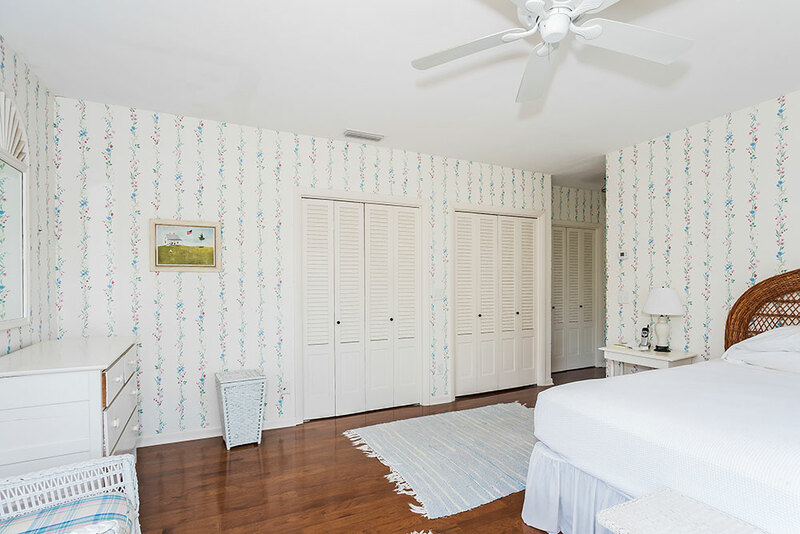 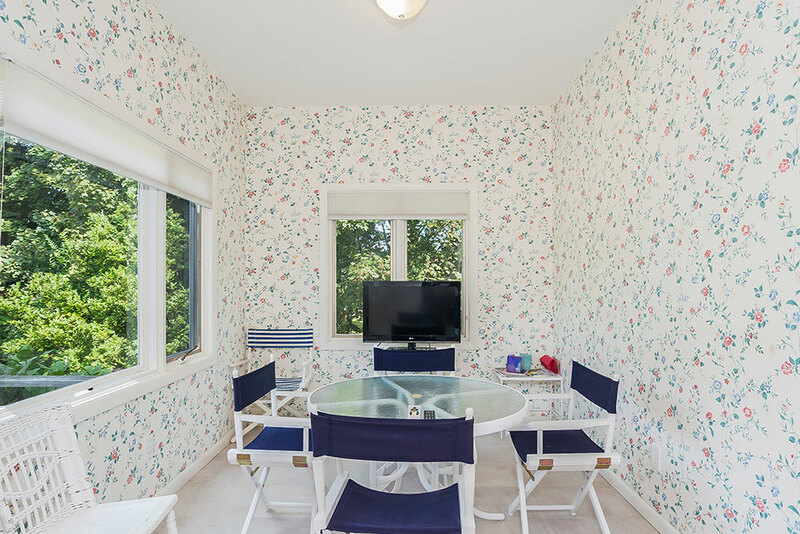 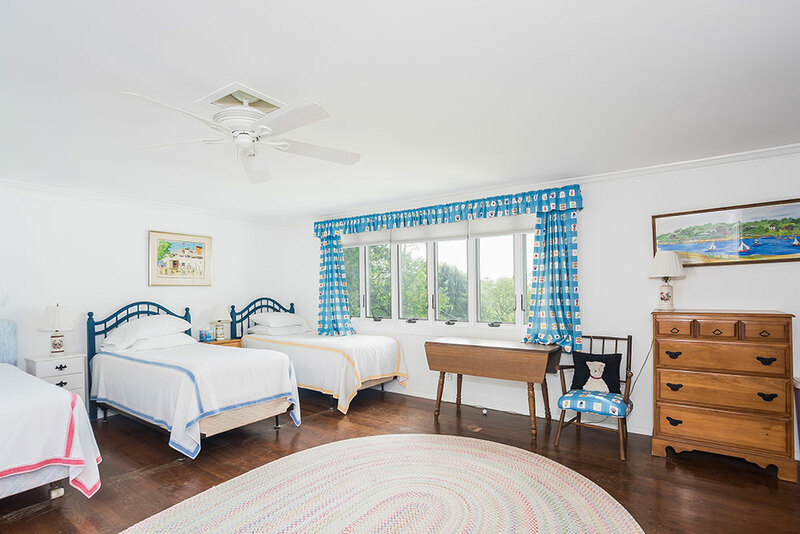 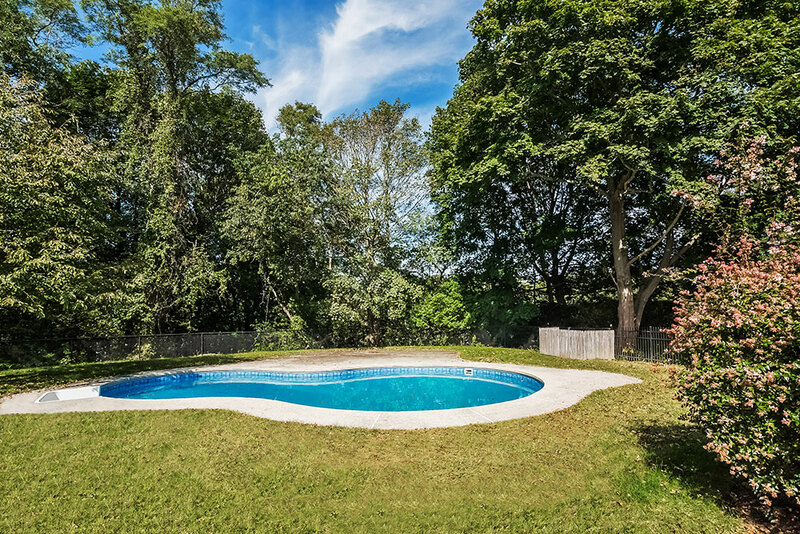 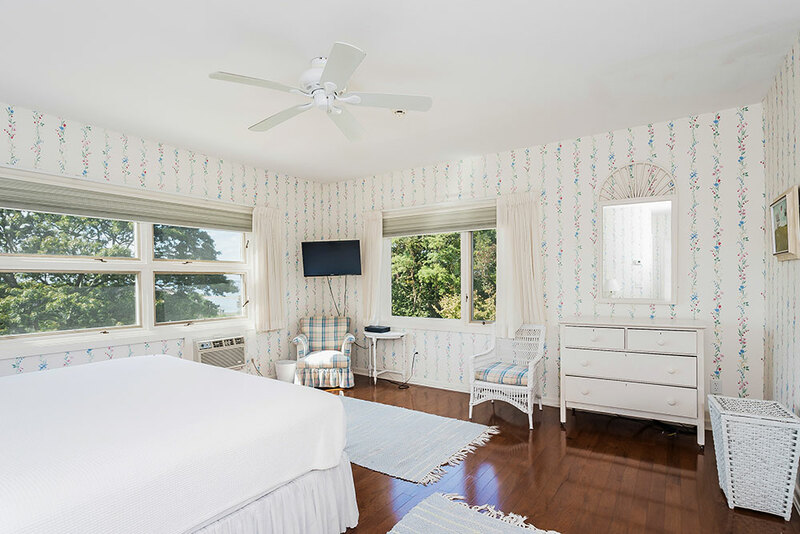 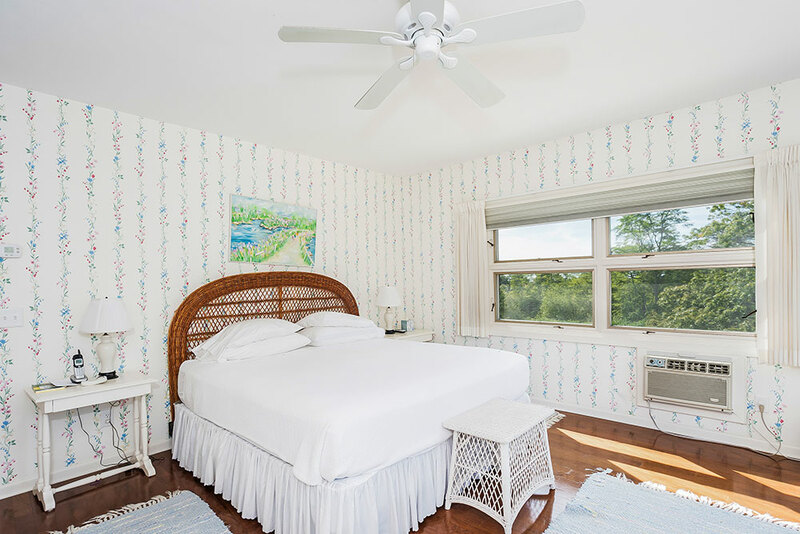 The perfect summer retreat conveniently located close to the village and beaches, but privately set on 1.75 acres with an in-ground pool and patio surrounded by beautiful trees and flowering shrubs. 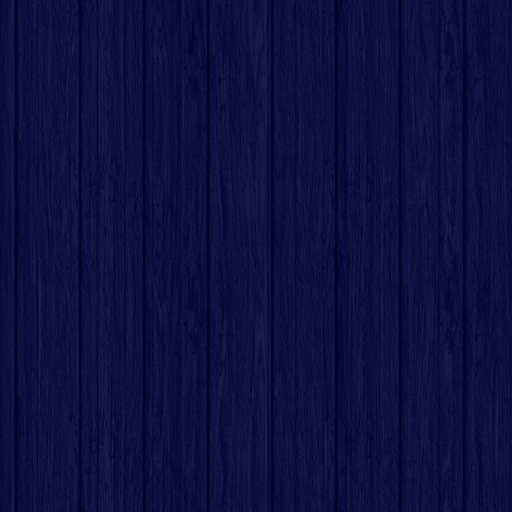 Some furniture will be included with sale.